8 months definitely were like an 'Eternity' waiting for Ong Seong Wu's fans in Malaysia! Ong Seong Wu back to our shores for the 4th time but this time was for his first solo fan meeting, 'Eternity' tour. (ps: Ong Seong Wu was previously in Malaysia with his fellow members for Wanna One 'ONE: THE WORLD' tour held in July last year.) Over 4,000 ecstatic fans from Malaysia, Thailand, Australia and U.S attended Ong Seong Wu 1st Fan Meeting 'Eternity' in Malaysia held last Saturday (23 March) at Axiata Arena. Whether you were there or not, be sure to check out what happened last Saturday. 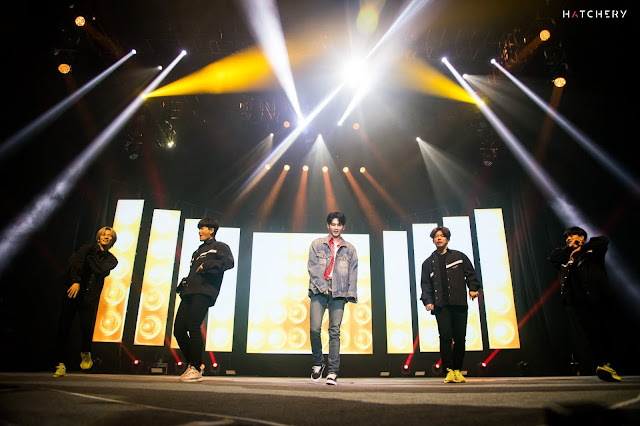 Ong Seong Wu kick-started the fan meeting with a dance cover of Bruno Mars's 'Treasure'. 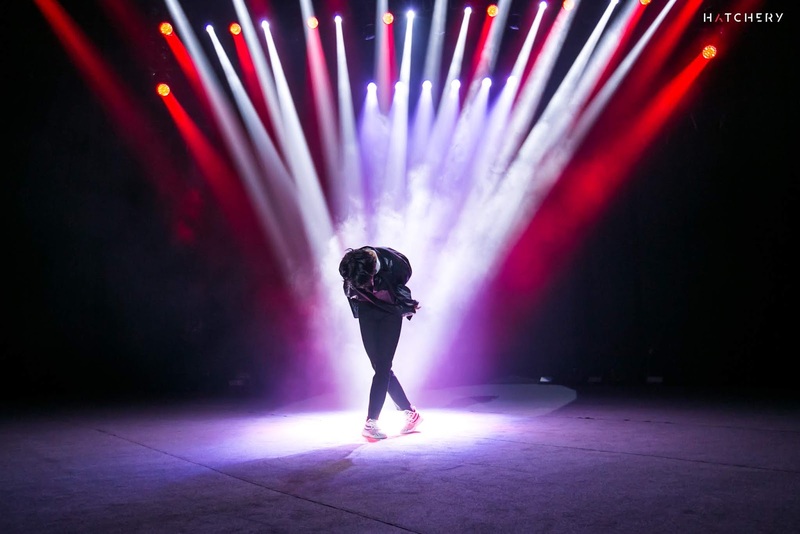 Performing alone did not dim Ong Seong Wu's spotlight as he showcased his impressive dance moves. 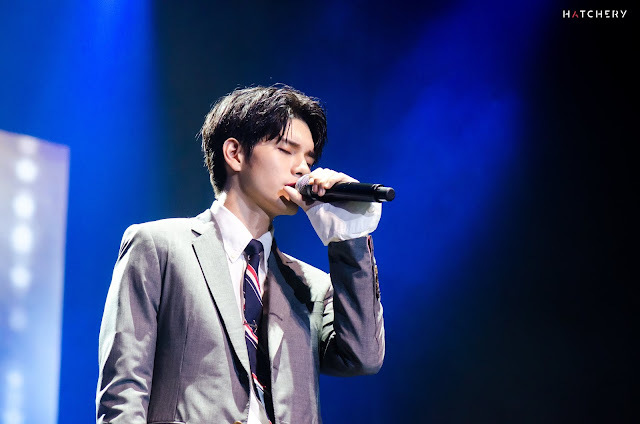 Riding on the dance track, Seong Wu treated the fans with ballads such as Lee Sora's 'Please' and Kim Jin-ho's 'Love This Moment'. The moment when Seong Wu sang 제발 (Please) 제발 (Please) 제발 (Please) towards the end of the few notes, the emotional resonate with us so deeply that it triggered goosebumps. During Ongstagram segment, Seong Wu shared the stories of the most memorable shots taken by himself during Golden Disk Awards, family trips to Danang and Kyoto and more. By looking at the photos we know why Seong Wu revealed during the press conference that he enjoyed taking photos of people with beautiful scenery as the background. He also revealed that he's more confident with his right side when comes to the perfect selfie angle and not to forget his favourite, V-pose. He even did a quick tutorial by asking the fans to pose for a groupfie. 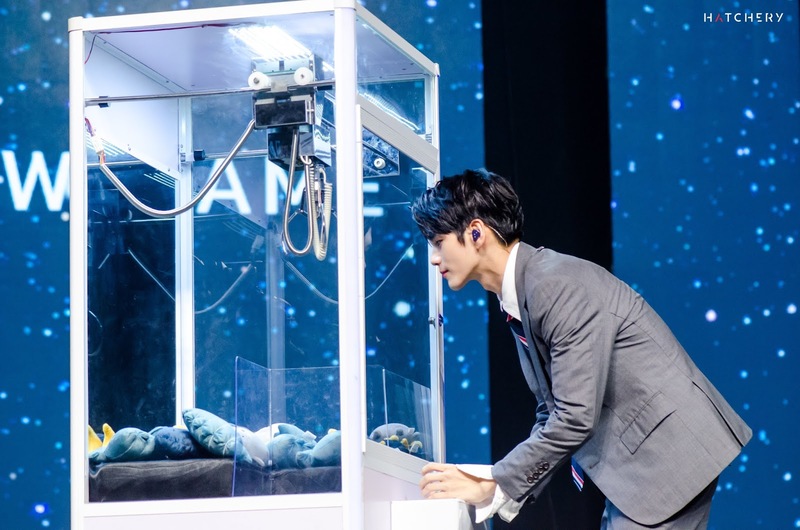 The first game of the night was the 'Claw Game' which Seong Wu is all confident to grab 5 toys out of the claw machine before starting the game. But, in the end, he only managed to grab 2 and eventually asked for another chance. > < 2 lucky fans were picked and walked home with the toy with Seong Wu's kisses and autograph. Malaysian fans were definitely feeling special when the last game session required Seong Wu to sing 'Rasa Sayang'. To commemorate Seong Wu first time performing solo in Malaysia, fans made a video and also gifted a basket of flowers to thank him and express their love. The video was peppered with funny moments from his appearances on the reality shows to tearjerkers from the time on Produce 101. The fan meeting concluded with a precious hi-touch session for all the attendees and a group photo session for the lucky winners. 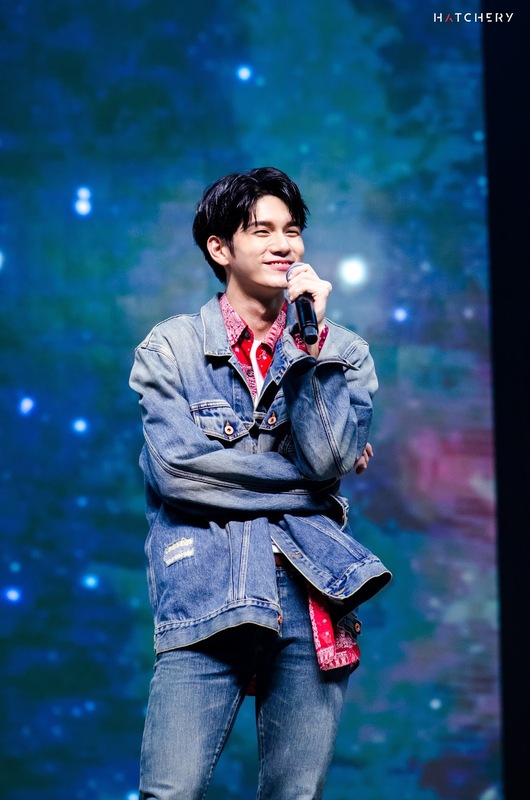 We surely believe that being able to get a high-touch from Ong Seong Wu is definitely a dream comes true to all the fans who attended the fan meeting. The 2-hours fan meeting was indeed a great night filled with laughter and 'Eternity' memories. Hopefully, after his TV debut, Seong Wu will release his solo album soon! For more photos, check out GOKpop Malaysia Facebook page. photo credit: Hatchery Co., Ltd.